Let Us Coordinate Our Cleaning Services To Fit Your Needs! Just Clean It offers a variety of schedules let us know what your time line is and we'll do the rest, cleaning that meets your standards is always our focus; we look forward to devising a cleaning schedule that works around your project. Just Clean It also provides carpet and tile and grout cleaning services we have a team to meet your immediate needs. You can be confident about our builders cleaning teams, we understand the need for desecration and our cleaning professionals are capable of working independently without the need of supervision. All of our builders cleaning services are tailored to meet your requirements and timeline. If it is quality and efficiency you demand then Just Clean It is the clear choice. We aren't just construction cleaners Just Clean It is in the business of bolstering your reputation as a quality builder, by providing the best final presentation for your project that will ensure your clients satisfaction at handover stage. Just Clean It provides consistent results and reliable service every-time, give us a call today. Are you a Developer, Building Contractor? 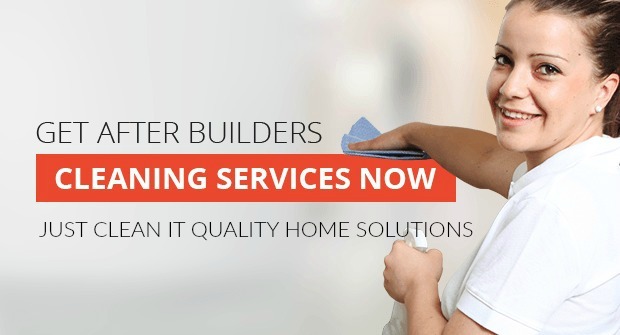 Do you require the services of a high quality Builders Cleaning Company? 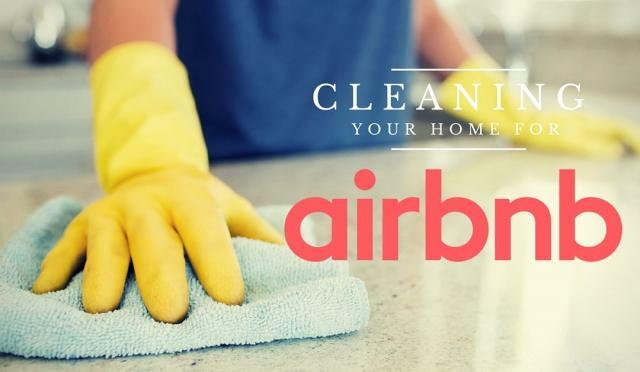 Then you need Just Clean It Quality Home Solutions, Just Clean It can provide your company with a Builders Cleaning service that is second to none. Just Clean It has built an excellent reputation in the professional cleaning industry. We constantly strive to deliver only the highest standard of work to all our clients. Just Clean It provides highly professional cleaning services to the construction industry throughout the Greater Toronto Area. As your building project nears completion, the site will require a thorough and professional clean of all areas both hidden and visible. We understand that your services may need to be completed within a strict time frame. Just Clean It makes certain that no stone will be left unturned, flexibility is our philosophy, and we are well aware that things can change on short notice. We provide our Builders cleaning services 5-6 days a week for your convenience and to help ease the flow between construction and clean. A team supervisor will be present on all sites from start to finish, our field supervisor will be responsible for overseeing the project to ensure your complete satisfaction is met throughout the agreed schedule of work.